Ultra vibrant and richly coloured, the Quirky Animals really do stand out. Their googly eyes are animated and curious, bringing cheer and spirit to any indoor or outdoor space. 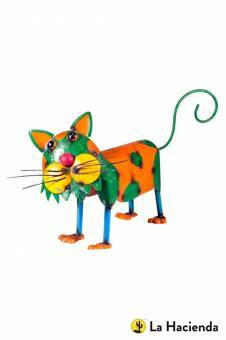 A bit of colour and fun, these animals will bring joy to any household.